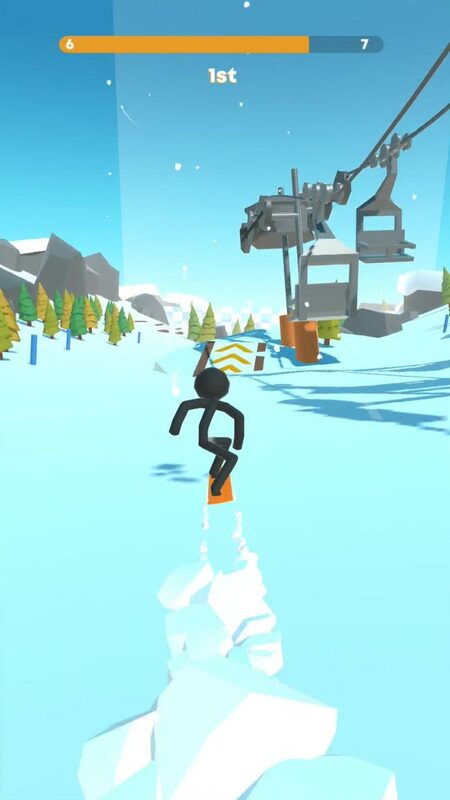 Set atop a snowy 3D mountain range, your mission in this game is simple. 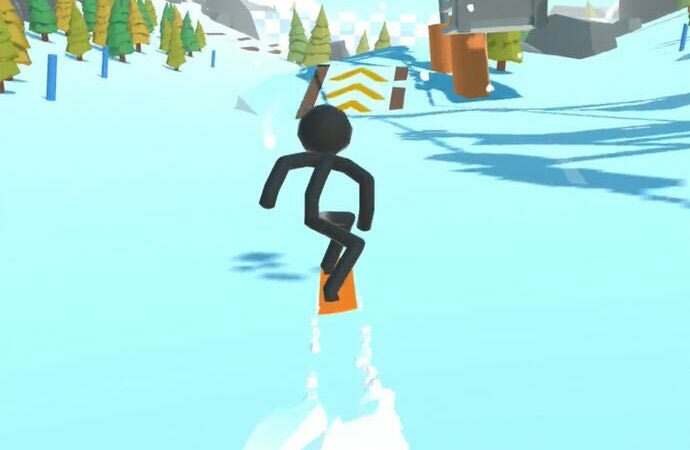 Snowboard down the mountain ahead of all your opponents in order to win! Super Simple! With simple touch and drag controls, slow-motion effects to really dramatize crashes both with other players and with unmoving objects you really should have seen sitting there in front of you, this game is legit our favorite stickman game to date. 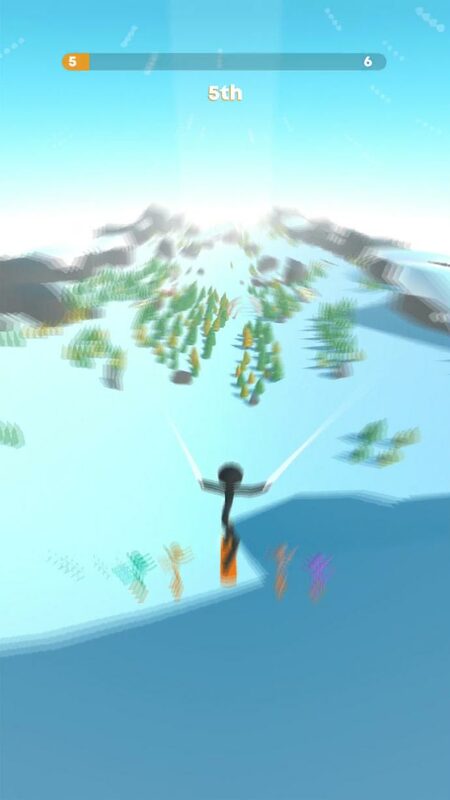 If you’re into watching slow-motion collisions, high-speed races, and epic mid-air acrobatics, this is a game you are probably going to enjoy as much as we did… or still are… depending on when exactly you happen to be reading this.